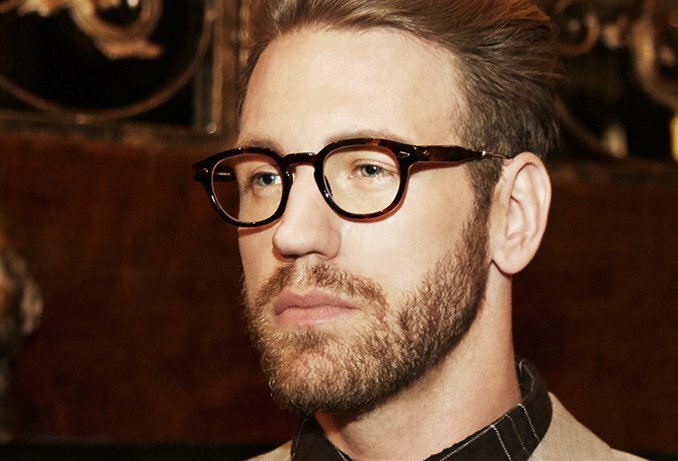 A New York City institution, MOSCOT is renowned worldwide for its iconic eyewear. MOSCOT infuses its unmistakably refined, downtown aesthetic with over 100 years of eyewear expertise and unparalleled craftsmanship to create its timeless eyewear. 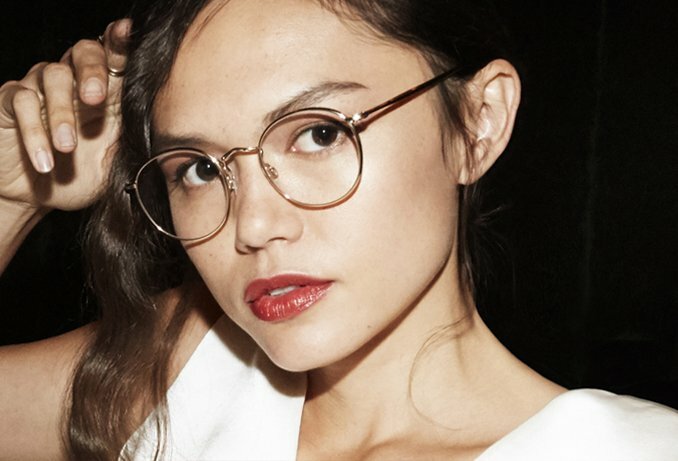 Now a worldwide fashion brand, MOSCOT remains, at heart, a neighbourhood optical shop. As one of the oldest retailers in New York City, MOSCOT is still a family run business now in its 5th generation. With such a history in optical expertise the MOSCOT family have been at the forefront of eyewear since 1915. As grassroots New Yorkers, with a European sensibility, MOSCOT produces exquisitely classic designs with a cool urban yet gritty edge. We stock a complete range of MOSCOT including optical and sunglasses.